1 double tap feature is good. 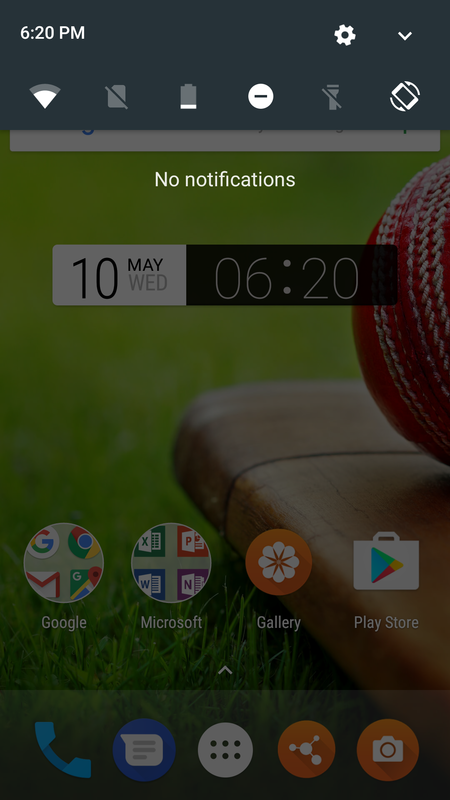 @Abhishek_TV Hi, letme know how to remove google search bar from home screen? Thanks for providing the updates in Indian Style, thodi thodi Milne se'hi khusi. In reality with this high spec's Mobile still many improvement are required. 1.No Improvments till for low light pictures . 2.Backup Contacts more then 1000 by .vcf in device memory is a must requirement. 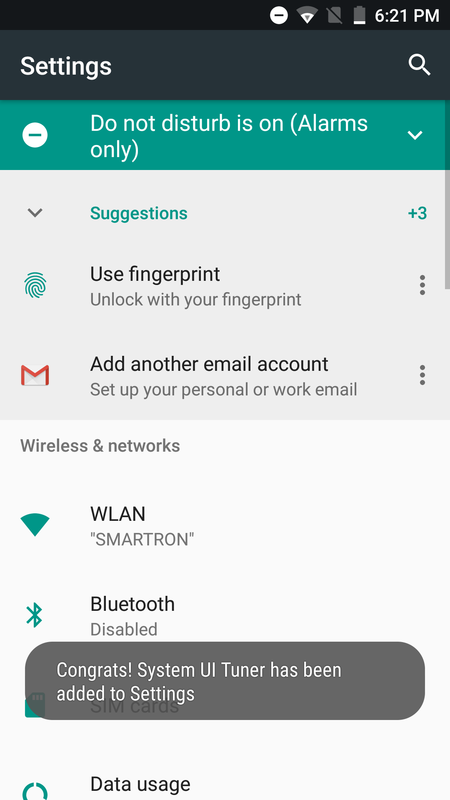 Saving NEW CONTACTS in Device not possible. Always asks to save in Gmail account...Why?. Call recorder not provided. Using 3rd party app doesn't records the in-coming voice (having RJIL SIM). Very important update to be integrated by development team for 3rd party apps drawbacks​. Ringtone selection from device not provided. Screenshot button in the Notification Bar not provided. Always have to use "Power & Volume down button". Mobile backside HEATING Issue improved, but still more improvement required or else the battery will degrade in long run. " Heating issues persist during Calls even after today's Update". Integrating the Dolby Atmos Codec for better multimedia experience. WIFI Signal strength is poor. Enable FTP Features for "FTP Network File Sharing" bet'n 2 WIFI Enabled device. Helpful to Backup in Laptop. 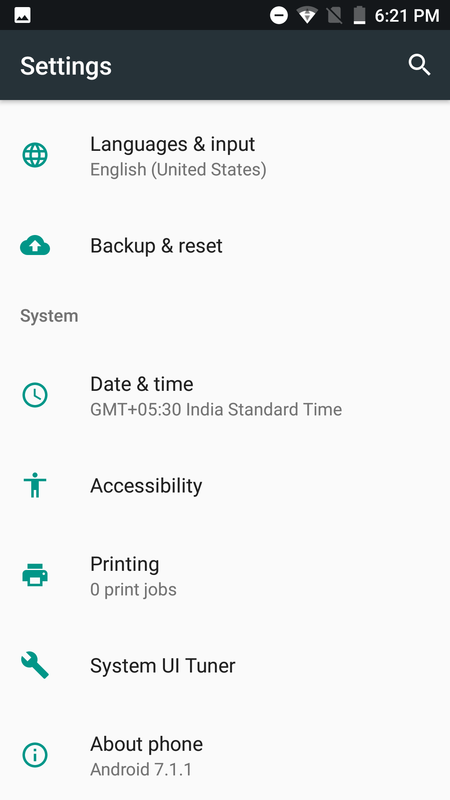 Till now these features were available in Chinese mobile which we all were using , but being an​ INDIAN,🇮🇳 I Thanks to SMARTRON Team for a will to improve by providing latest updates by solving the above issues. Third party apps Recording not working. @VardhmanRanjan you can download third-party apps like internet download manager. Guys anybody having problems with autorotate? 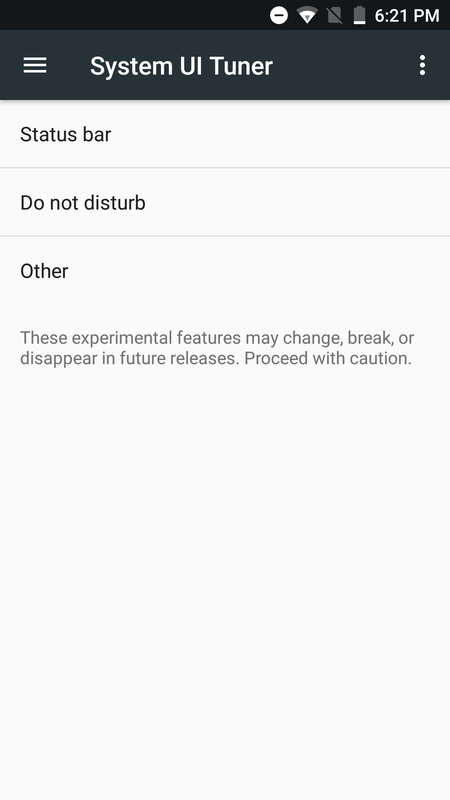 The function stops abruptly even with the autorotate on in the status bar. Toggling the autorotate button is of no use. Have to reboot for it to work again. @smartron @RohitRathi please look into fixing this. This is very troublesome and annoying. Also, the tronx app consumes a lot of data, even though I've switched off background data consumption and turned on data saver. Sometimes auto rotate mode is not work properly, when reboot the phone it's work properly, please fix this issue. I've installed the app CPU-Z to check if the sensors are working properly. But at times the gyroscope stops working.. Need to reboot to clear this issue. Faced this bug twice from the day of purchase..